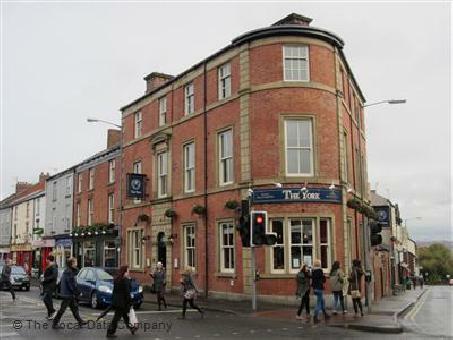 The York is a restaurant and pub located in Broomhill, Sheffield. The type of food served at the venue is British. Steaks, Ribs, Burgers, etc.